Emergency? No heat? Woke up to a cold home? Call us now! Whether it is day or night, the weekend or a holiday, our technicians will resolve your furnace problems fast. We guarantee a four-hour response time! Trust Afterglow to provide the fastest emergency service in Kitchener-Waterloo. We service most makes and models, including: Olsen, Frigidaire, Maytag, Trane, Armstrong, Amana, Comfortmaker, Goodman, Ruud, Rheem, Heil, Payne, Bryant, Luxaire, York, Gibson, Lennox, Tempstar, Carrier, Burnham, Ducane, Keeprite, Weatherking, Coleman, Arcoaire, Janitorial and American Standard. Did you know the average life expectancy of a central furnace is 16-20 years? 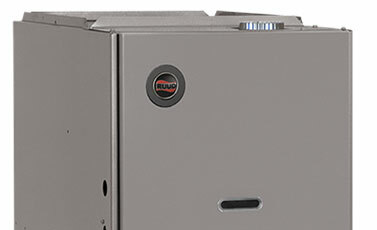 If your furnace is close to this age or older, you should start shopping. Afterglow technicians are trained and have experience with nearly every residential furnace make and model in the Waterloo Region. Our expertise will help you make an informed decision and keep you warm throughout a harsh Canadian winter. A major benefit of ductless furnaces is that there are no costly renovations required. Ductless furnaces are less bulky, less obtrusive, and most effective at quietly distributing heat throughout the room. Afterglow’s 23 years of expertise in selling, installing, and maintaining ductless furnaces can give you peace of mind during your purchase. 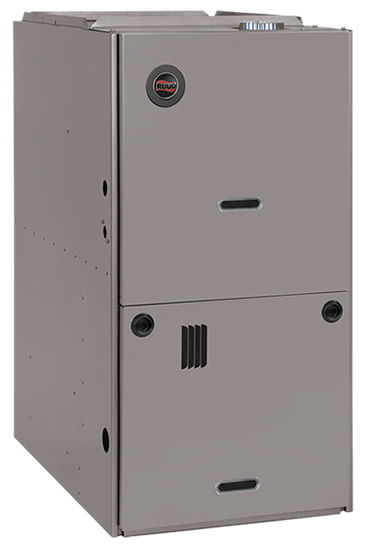 Rooftop furnace systems offer many performance and cost benefits, including flexibility, energy efficiency, and difference sizes to meet your specific needs. These furnaces can be installed on ground-level concrete pads or on the top of the roof, out of sight. 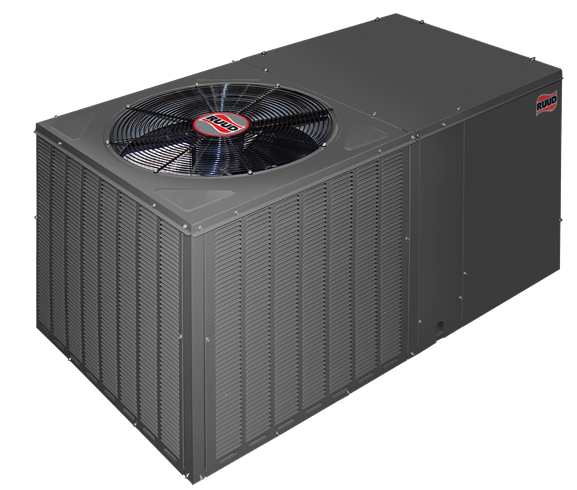 Deciding which type of furnace system is best for you can be complicated. Don’t rush into a purchase. Call Afterglow and we will ensure that you are getting the best value for your money. Not sure which one is right for you? Want more information?